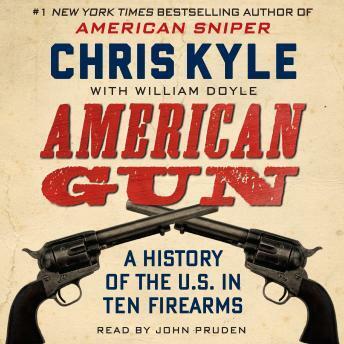 Featuring a foreword and afterword by Chris's wife, Taya Kyle, and illustrated with more than 100 photographs, this new paperback edition features a bonus chapter, “The Eleventh Gun,” on shotguns, derringers, and the Browning M2 machine gun. Best history I've heard in a long time. I'm a gun buff so I loved it, but I'm a patriot more over.